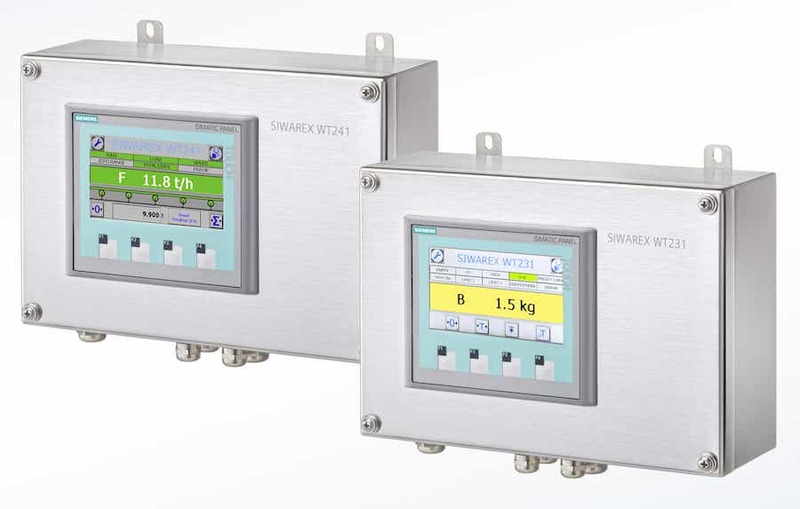 The SIWAREX WT231 and WT241 are weighing terminals for industrial use. 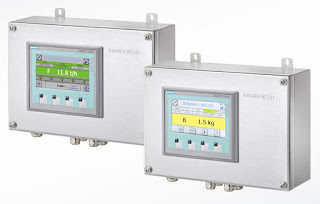 Siemens standard components are installed in a stainless steel enclosure with numerous connection options. This ensures the tried and tested SIWAREX quality as standalone solution and is ideal for container weighers or platform scales. Download the SIWAREX WT231 and WT241 brochure by clicking this link. Contact Ives Equipment by calling 877-768-1600 of by visiting https://ivesequipment.com.